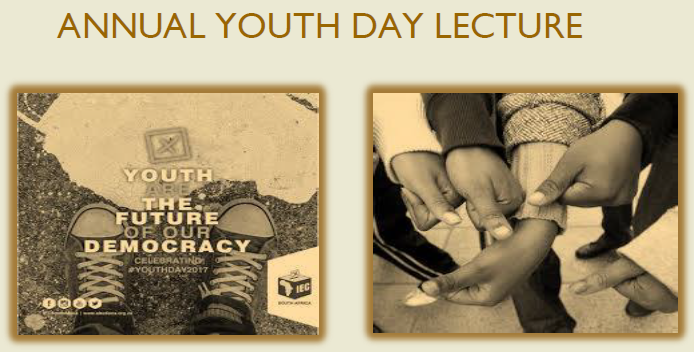 Reflecting on South Africa’s 2019 democratic election, this youth day lecture wrestles with alarming statistics that the youth in this country are not voting. Voices from young people contest being “born free” amidst facing varying economic and socio-political injustices which their parents fought against. They argue that after 25 years of democracy in South Africa, they are not free. The notion of active citizenship invites these youth to engage with these contextual realities in morally and socially responsible ways. We believe that the theme of this year’s lecture requires the primary voice of youth themselves. In 2017, Ms. Lovelyn Nwadeyi was named one of Mzansi’s top 100 Young influencers! With a Masters in Peace and Conflict studies and much experience in youth development in South Africa, we are priviledged to hear her perspective on how young people view this 25 year democracy. 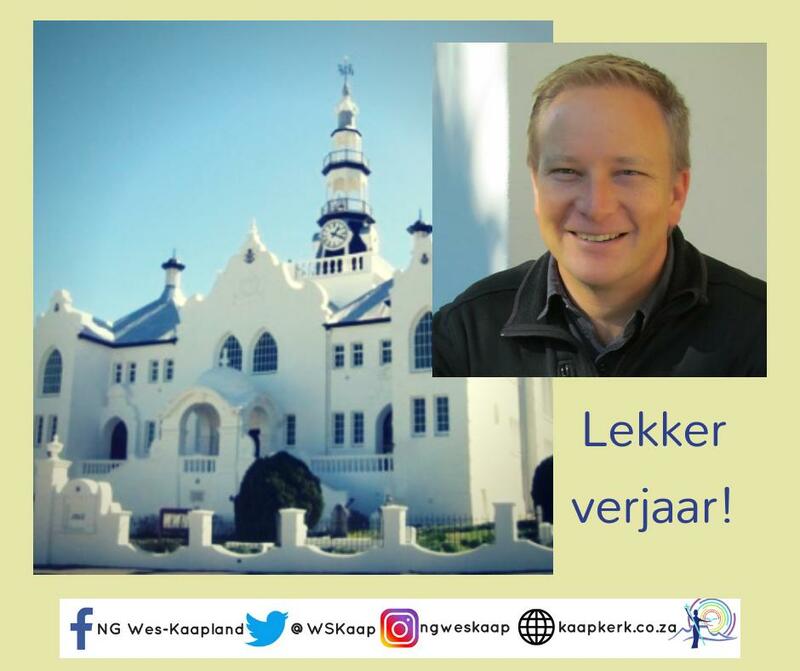 We will also hear voices of students on what they believe being “born free” should look like in 2019. Creative exhibitions from students will also be part of the day!